In the world of automobiles, there is much excitement about the new car models of 2016. In what I have been able to preview, there are some amazing fresh designs and functions that should draw strong interest from the public. Here are five of the new 2016 car models that I am excited to see in the near future. 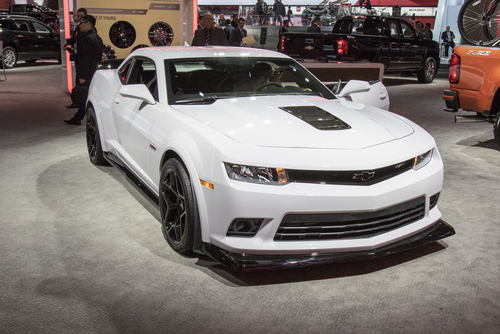 There is much fanfare about the new 2016 Camaro, which is due to hit the streets later this year. Consumers who don’t follow the industry closely may be expecting just another model year that comes with a few minor changes and/or updates. I can assure you that will not be the case with the 2016 Camaro. This upcoming version will bear major changes and a whole new image that will include significant improvements (refreshed V-8, lighter-weight body) and a lot of sophistication. Chevy dealers may be watching the buzz and excitement build. While this new model of the Q60 Coupe may be somewhat similar to its predecessor, I think it’s worth a serious look. The concept vehicle images released by Infiniti at the Detroit Auto Show earlier this year were eye-catching. As a whole, Infiniti chose to keep a focus on its previous style, but still found a way to take an edgier approach with this new edition. 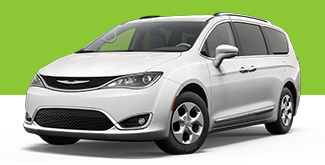 It is a departure from previous models with a sleek, modern and fashionable new look all rolled into one. Mark my words; this car will be turning lots of heads once it makes its official debut. It is thought the concept will turn into a reality in 2016. This is a new model for Toyota and is most definitely worth taking note of. 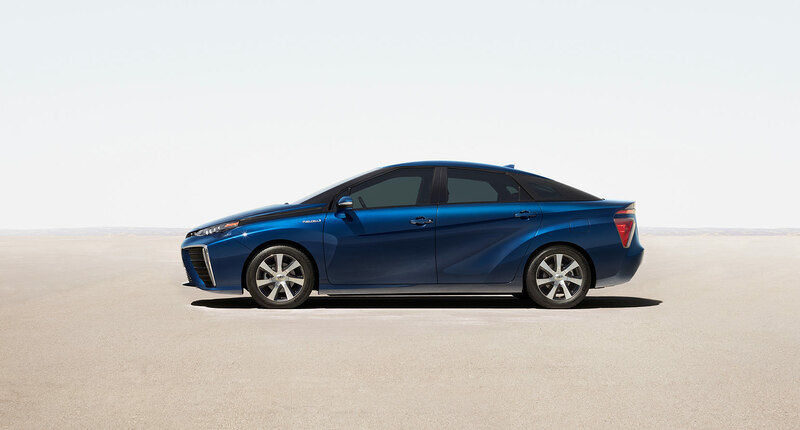 The Mirai looks likely to deliver on high expectations and live up to its name, which means “future” in Japanese. With a sleek design and amazing horsepower, this car is the newest of Toyota’s hydrogen-powered vehicles. These new fuel cell vehicles take no time to re-fill and only emit water vapor in order to keep our planet cleaner. The Mirai has a function that allows it to serve as a generator and act as an alternative power source. It can power your home for up to a week off one small outlet located in the back of the car. This car seems to be the epitome of futuristic technology, and is due to be released in the U.S. this fall. I cannot wait to see how it is received. Much buzz has been floating around for the past couple years about the re-release of the NSX, which is getting ready to make an appearance. The 2016 NSX is loaded with power, backed by a hybrid powertrain, and relies on the driver to tame this sleek sports car. Acura stated they were looking to “deliver a new driving experience,” which I think will prove spot-on shortly after this car comes to the market. 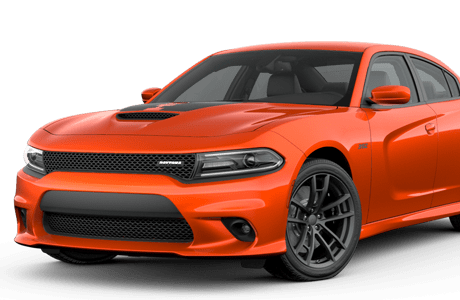 It is a tough and fun car that has the looks and traditional sports car feel mixed with an ample supply of edge. This redesigned 2016 Jaguar model is not only fashionable, but also functional. It is packed with an electric power-assist steering system that is tailored to the driver through new smart technology. It is one of the most fuel-efficient cars of its kind and comes with a brand new aluminum structure making it significantly lighter than any versions previously seen on the market. This seems to be the next stylish model of a smart car, with a winter 2015 release date.